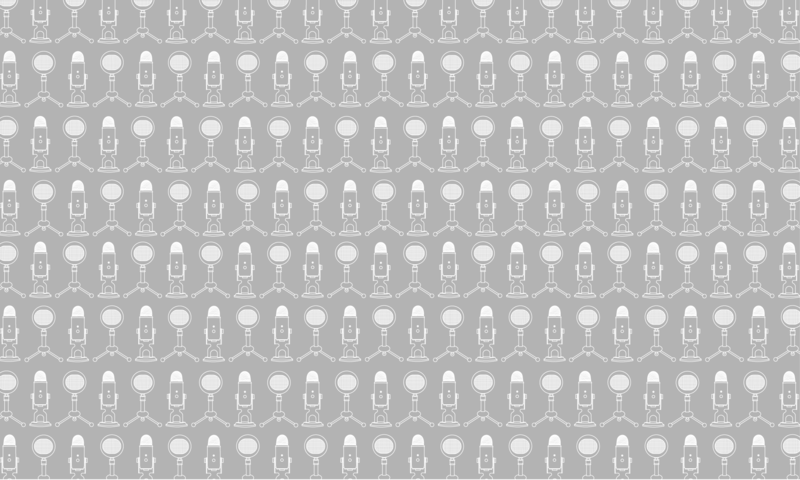 In this anniversary episode, Haley complains on the internet and gets a podcast, Heidi finds the zipper deal of the century, Mollie faces down her craft room, and they all long for a Nintendo knitting machine that never really was! 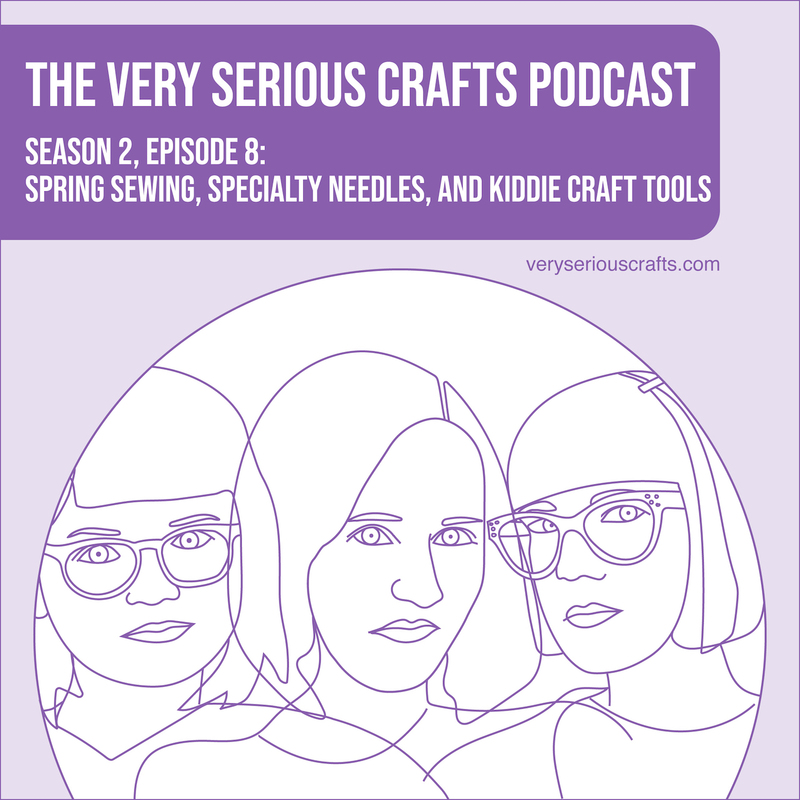 In this episode of the Very Serious Crafts Podcast, Heidi pulls back the curtain on pattern design, Mollie looks at the importance of "measure twice, cut once," and Haley throws out some Wizard of Oz spoilers (80 years too late). Live from Chicago, the Very Serious Crafts gals share some vintage craft oddities and talk about the books that made them makers! As season two of the Very Serious Crafts Podcast gets started, Mollie, Haley, and Heidi share tales of breakin' the law craft-style. They also knit socks, organize books, and look for cute crafty catchphrases. It's all very wholesome. In episode 19 of the Very Serious Crafts Podcast, the girls make crafty plans for the new year (as if they don't already craft enough! ), and Haley and Heidi try to get Mollie off the straight and narrow.